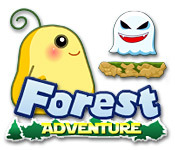 Collect delicious fruits in Forest Adventure! 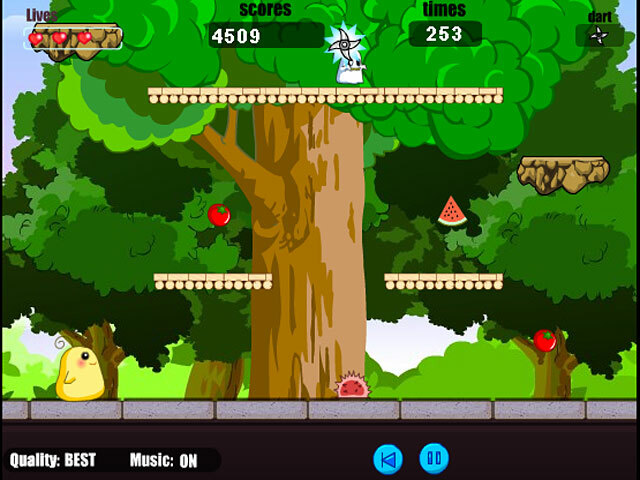 Hop to the top of the level to progress through these mysterious woods!Collect fruits in Forest Adventure!Collect delicious fruits in Forest Adventure! 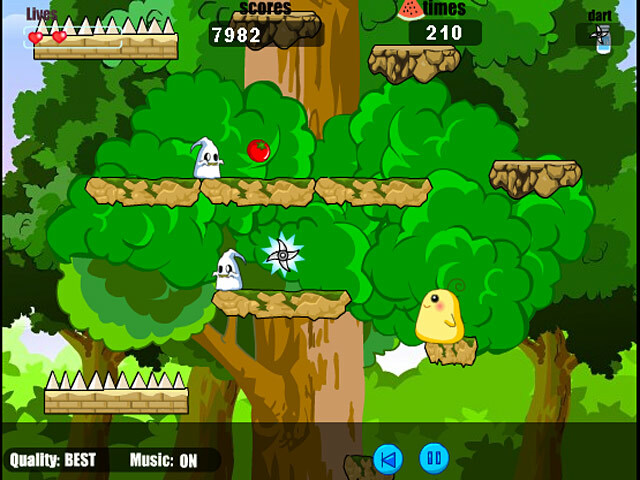 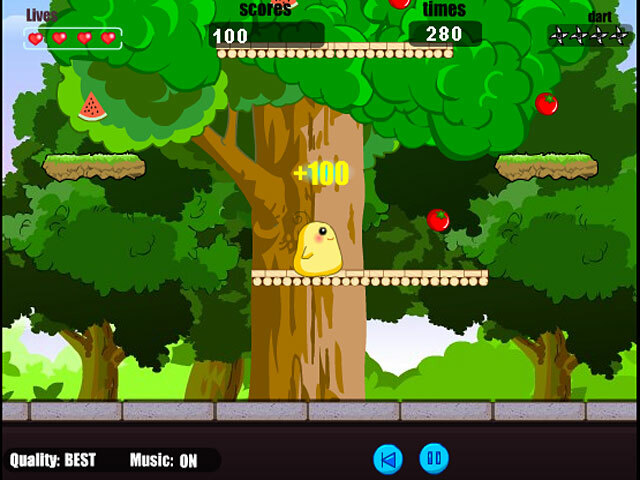 Hop to the top of the level to progress through these mysterious woods and make it to the end of this Action game!